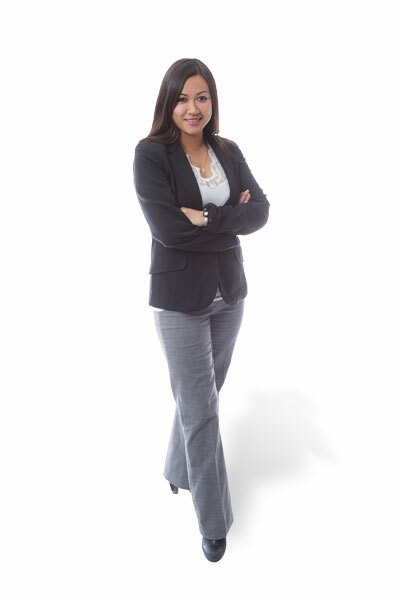 Jess joined Framework Partners in 2014 as the team’s office administrator and bookkeeper. With an array of experience in small and medium companies and a can-do attitude, Jess finds herself often coordinating projects and balancing the financial and administrative needs of the company. An active individual, Jess enjoys skiing in the winter and fishing and golfing in the summer.